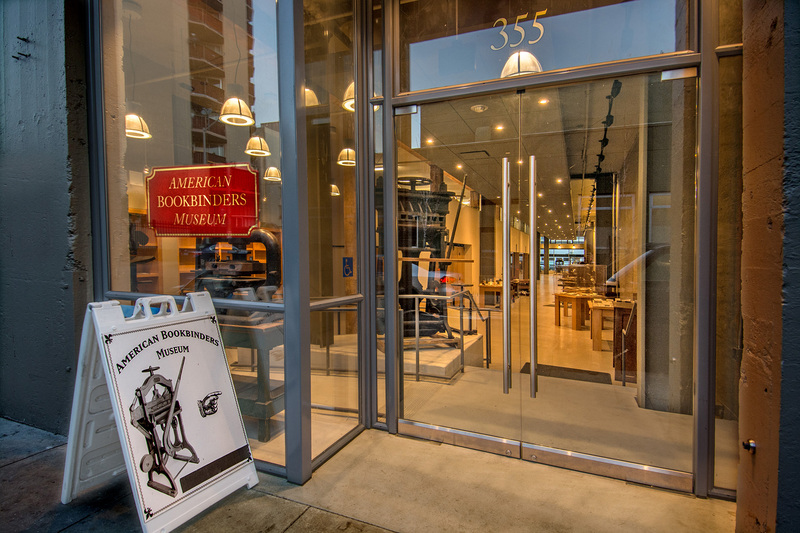 American Bookbinders Museum provides information about the history of bookbinding, exhibits the machinery of the craft, and explains the "binding process," the most important step needed to complete a book. You can join a guided tour or enjoy a self-guided experience to see the museum's vintage bookbinding machinery. Check the website for details about how to purchase tickets and gather all the other practical information you'll need. Work out when and for how long to visit American Bookbinders Museum and other San Francisco attractions using our handy San Francisco road trip planning website . Great collection, great docents. The museum really showcases the beginnings of the collection of knowledge in our society. Such a cool place to visit and learn! A small facility. 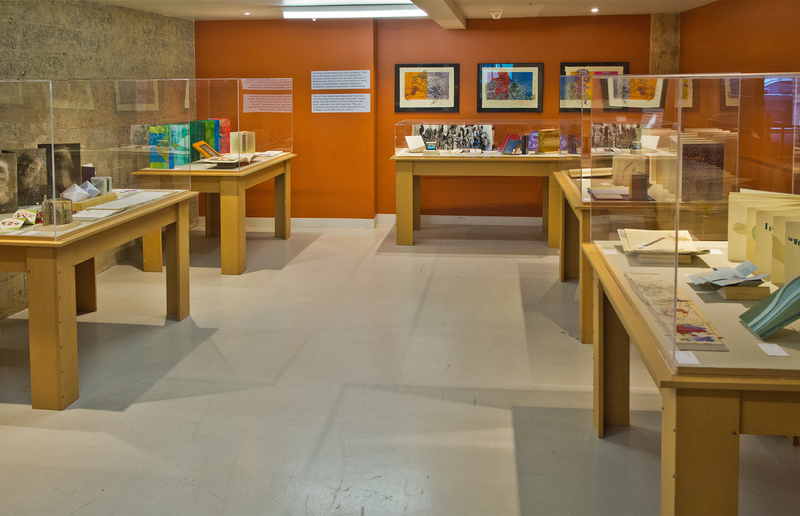 They have a number of book bonding machines on display and have a series of exhibits on the history of the bookbinding industry. Great tour and learned a lot. Super friendly stuff and not very crowded. Showcasing some of the history of American bookbinding techniques and equipment, this museum is a fascinating place to visit. When I walked in for the first time, I had simply no idea how intricate and laborious the process of book binding used to be; I know recognize it for the unbelievable artistry that it was. The staff is warm, welcoming, and friendly, and truly go the extra mile to make tours through here entertaining and informative. If you have an interest in history, books, machinery, or even just half an hour to spend, I highly recommend a stop at The American Bookbinders Museum. Every day, we help thousands of travelers plan great vacations. Here are some tips on how to use your Listing Page to attract more travelers to your business - American Bookbinders Museum. Promote your permanent link - https://www.inspirock.com/united-states/san-francisco/american-bookbinders-museum-a4371719079 - on your website, your blog, and social media. When a traveler builds a plan from this page, the itinerary automatically includes American Bookbinders Museum. This is a great way for travelers looking for a great vacation in your city or country to also experience American Bookbinders Museum. Promoting your link also lets your audience know that you are featured on a rapidly growing travel site. 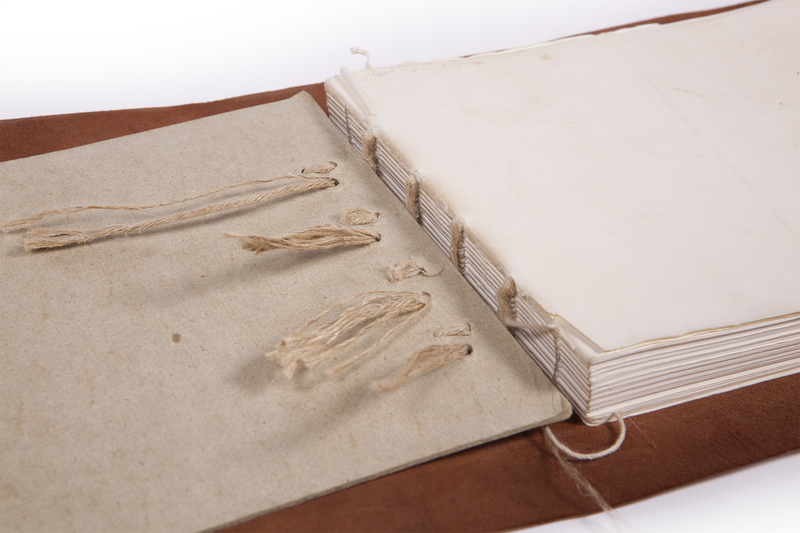 In addition, the more this page is used, the more we will promote American Bookbinders Museum to other Inspirock users. For best results, use the customized Trip Planning Widget for American Bookbinders Museum on your website. It has all the advantages mentioned above, plus users to your site can conveniently access it directly on your site. Visitors to your site will appreciate you offering them help with planning their vacation. Setting this up takes just a few minutes - Click here for instructions.